Welcome to our end of the week recap for September 15-22, 2018! 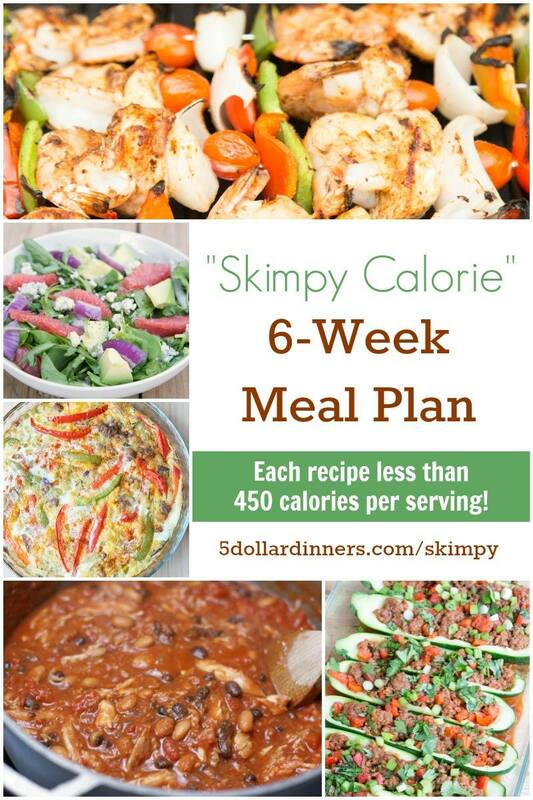 Take the guess work out of calorie counting with our popular “Skimpy Calorie” 6-Week Meal Plan! 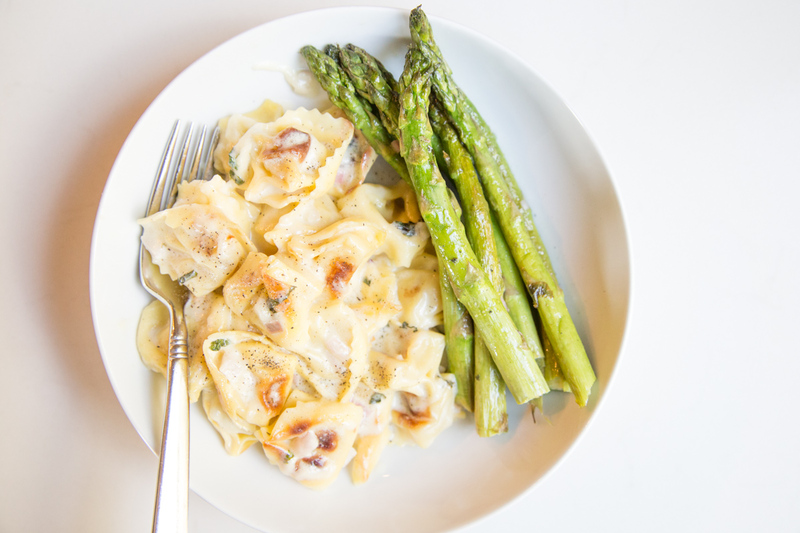 This plan includes 6 Weeks of recipes that are 450 calories or less! You can’t get anything easier than this! Oh wait you can! This plan also includes a weekly shopping list and nutritional information on each recipe. Who loves pineapples? We do for sure! There are a few tricks in picking the sweetest pineapple at the market. 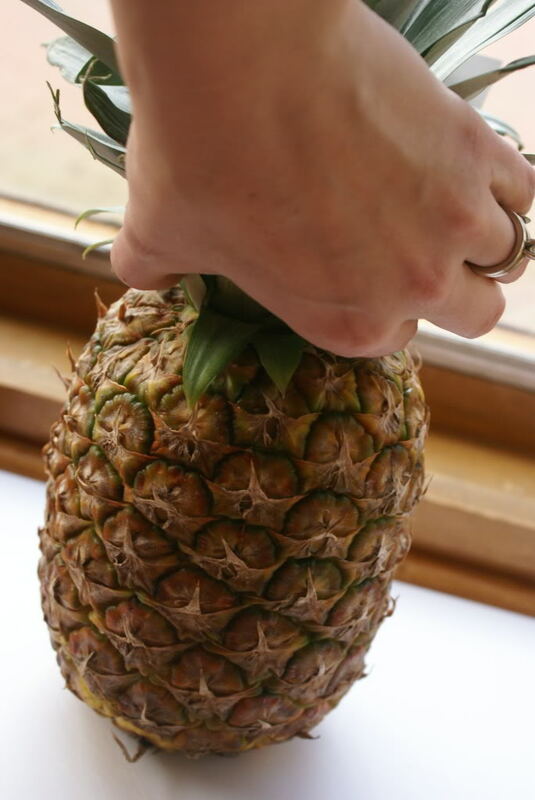 Check out my tips & tricks on How to Select and Cut a Pineapple and you’ll be buying more pineapple than ever! Enjoy, my friends!